Love exploring new places - have an interest in photography - take one of our photography tours or workshops. 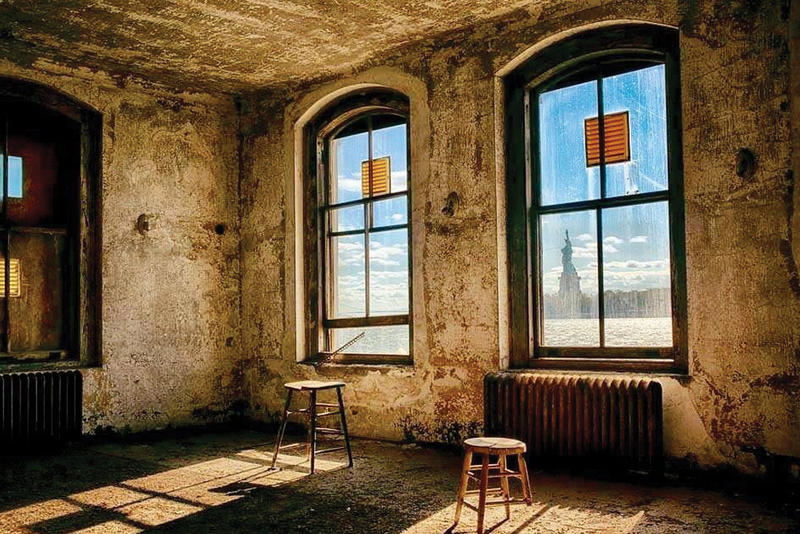 Save Ellis Island offers two photography experiences on Ellis Island. Visit areas of the hospital not included on our regular tours.